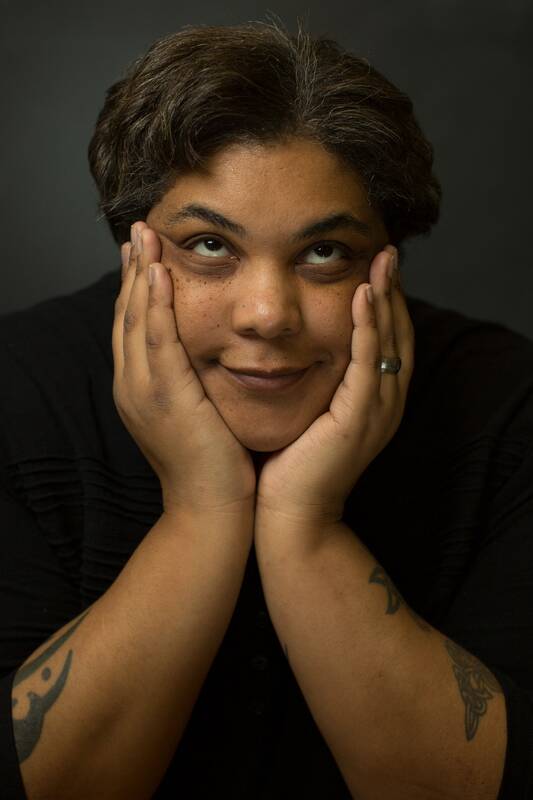 In 2014, the American author Roxane Gay jettisoned herself into recognition with her well-written and searing novel Bad Feminist. A self-proclaimed “bad feminist” herself, Gay wrote eloquently about politics, being a woman of colour, and the contradiction of being a feminist while simultaneously loving things that aren’t necessarily in-line with feminist thought (see: Jay-Z’s song lyrics). This year, Gay published a new book of short stories, entitled Difficult Women. Having read and loved “Bad Feminist” in 2014, I was very excited to read her newest book. As soon as I started her first story, I knew I wouldn’t be disappointed. A relatively short book of 272 pages, I found that I couldn’t put it down until I finished the entire thing. Gay has a simple yet powerful way of expressing her thoughts – a kind of Hemingway-esque style that demands the reader to listen to what she has to say. Her stories all have the common theme of being written from the perspective of women, but the women themselves are all extremely different in who they are and what they choose to do with their lives. From a story about a stripper being stalked by one of her clients to a woman who is made of glass living in a glass house, her many different perspectives all make up the overarching tale of what it means to be a woman in modern-day America. Gay writes about women living in Michigan, in Florida, in California, and all of them are unforgettable. They make you wish Gay would write a separate novel about each of them, but as soon as they successfully get you sucked into their worlds, the story ends, and the next fascinating, difficult woman enters the picture. While the stories are vastly entertaining, there is also a blaring social message. In almost half of the stories, there is some form of violence against women. The women in these stories all react in different ways, including silence, denial and even mobilisation against their attackers. This could be a nod to the alarming statistic that one in five women from the age of sixteen and up have experienced some form of sexual violence – Gay herself experienced assault from someone she trusted at a very young age. As a powerful and influential voice in 21st century America, Gay has not only written a witty, scorching collection of short stories, but brought the tumultuous relationship between womanhood and the rest of the world into the public eye. This entry was posted in The Bon Vivant and tagged Books, diffcult women, feminism, recommended reads, roxane gay. Bookmark the permalink.